Proficiency is a two-in-one toner for face and body that cleanses and tones skin, leaving it refreshed and restored. 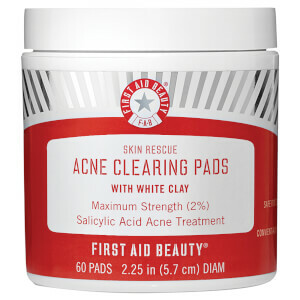 These pads have an effective cleansing formula that is perfect for normal to oily skin types. Helps to minimize breakouts with Salicylic Acid and Retinol. 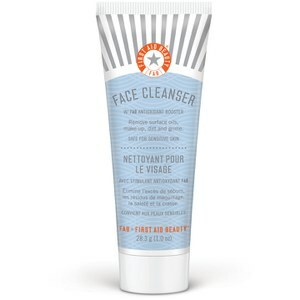 Witch hazel leaves skin cleansed and helps reduce enlarged pores. Vitamin E helps to nourish and restore skin. Apply as needed to face and body to cleanse and tone. I bought this product for my husband but ended up using the entire thing. I use the Triad Pads (which I really like) but these pads felt like they cleaned better. I loved the scent, I loved how much dirt they took away, my skin never felt stripped (which I thought may happen with a men's cleaning product) or dry. They really are great!